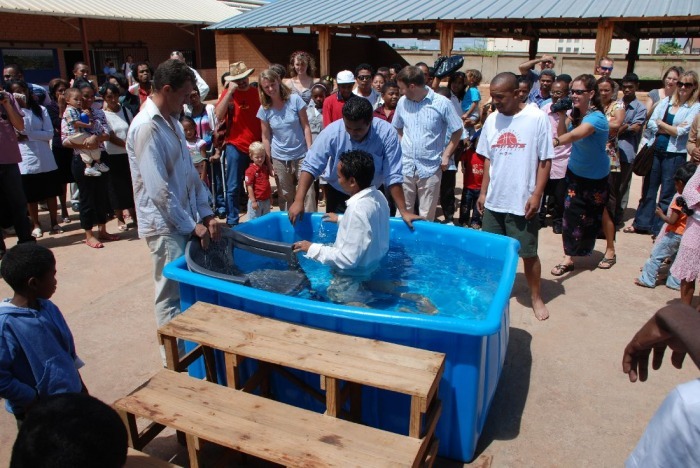 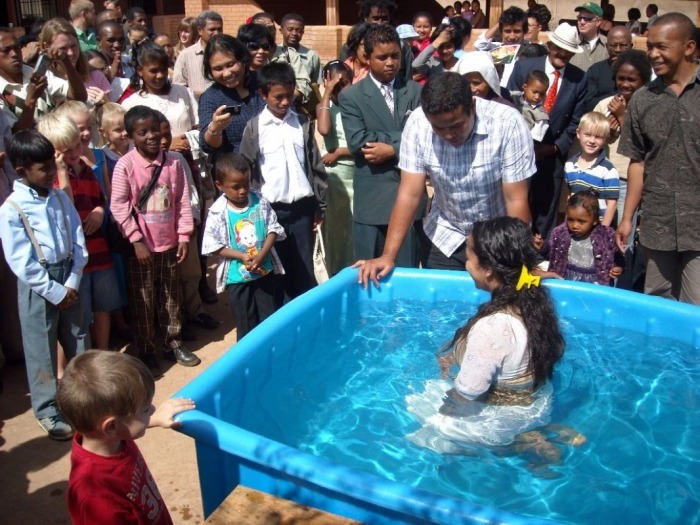 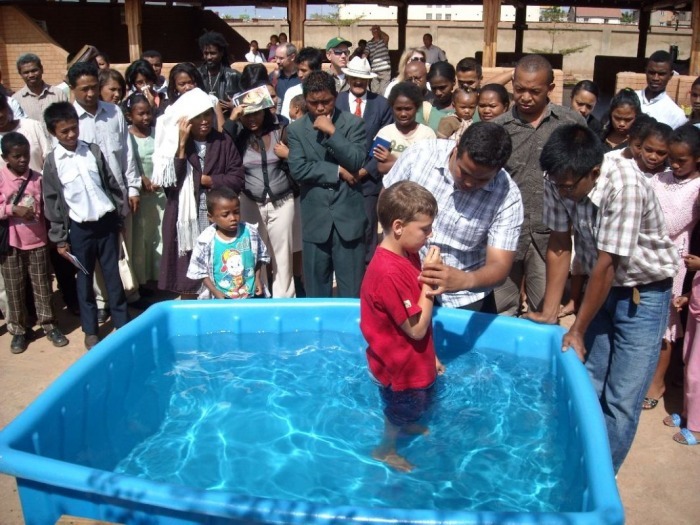 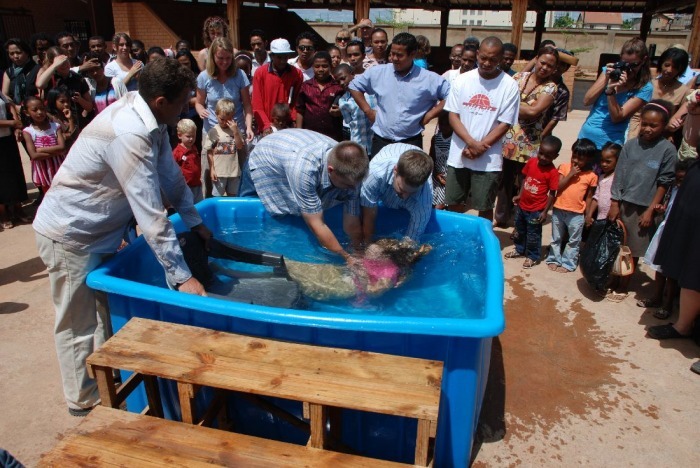 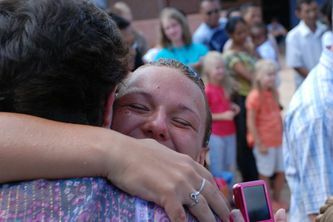 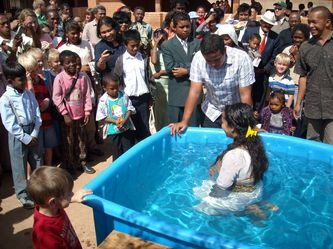 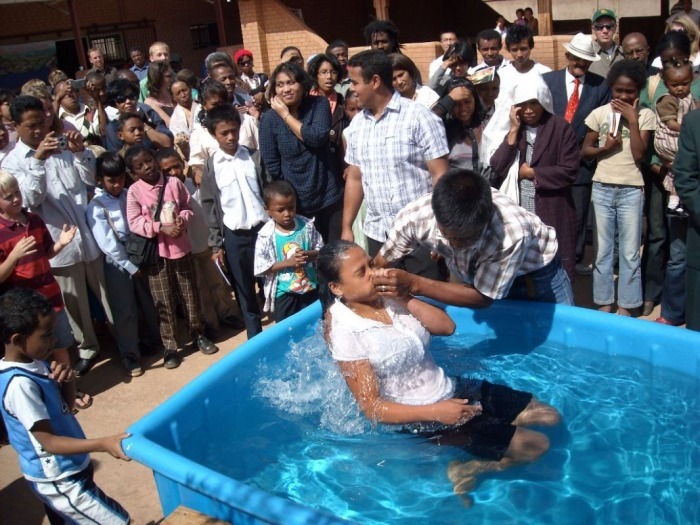 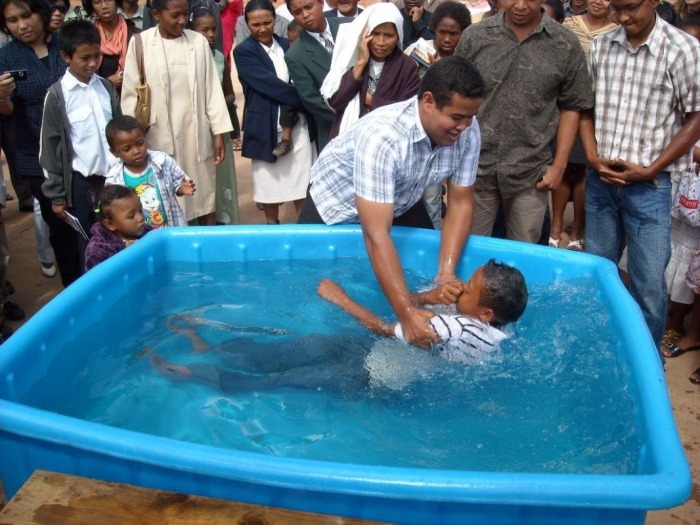 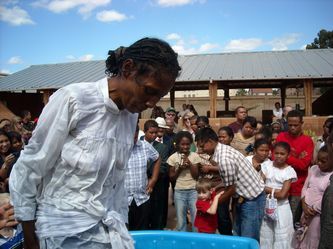 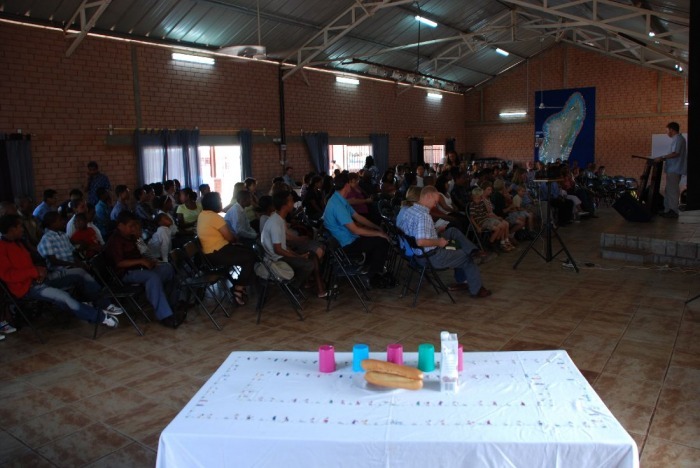 It seemed like baptism season recently! 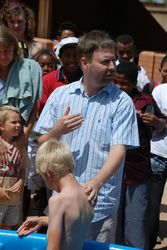 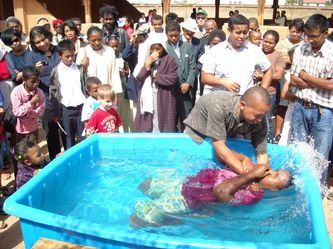 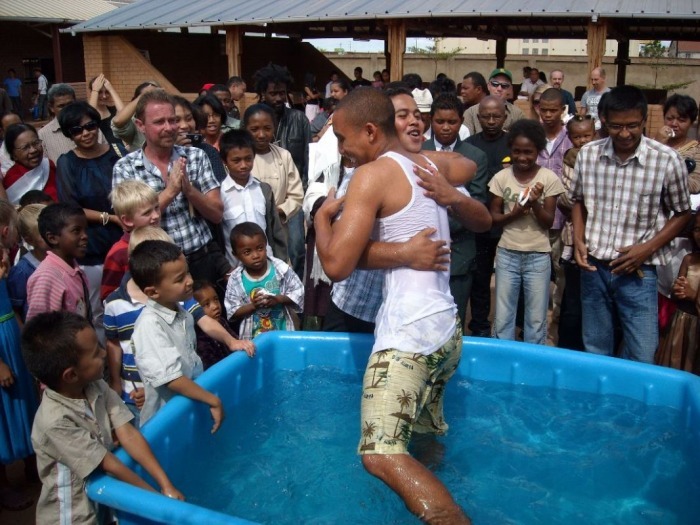 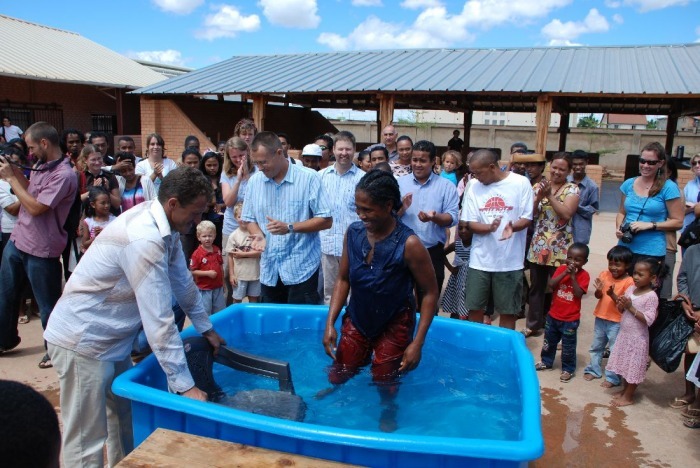 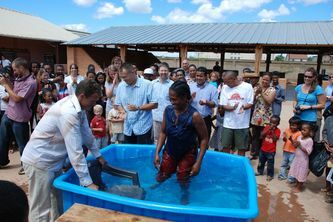 In March, May and June this year we had a multitude of baptisms - both young and old; some planned, some Spirit-led on the spur of the moment. Check out some of the photos from the three days here, as well as on our facebook page (where you can also see several videos posted by our members).